Auschwitz/Oswiecim is a temporary exhibit produced by the Virginia Holocaust Museum. Designed as a commemoration to local survivors who endured this notorious camp, it serves to the illustrate its significance within Nazi ideology. The three camps that make up the Auschwitz complex represent Nazi policy in a microcosm. Auschwitz I: illustrates the inhumanities developed by the SS and their inmate trustees for the persecution of political and religious prisoners, and the codified sadistic brutalities inflicted on the non-Jewish ethnic and national victims brought to Auschwitz from all over Europe. Auschwitz III: represents the brutalities of exploitation in slave labor and industrial violence in the Nazi cosmos of persecution and murder were nowhere more terrible than at Auschwitz III, or Monowitz, the site of the gigantic synthetic rubber production plant that was the joint venture of I.G. Farben and the SS — at the time to be the largest partnership between German big business and Himmler’s SS empire. As World War II ground on and the Holocaust proceeded relentlessly Auschwitz came to serve the SS as the centralized hub, and the experimental crossroads for each phase and virtually every aspect of the Holocaust. In each of the three main Auschwitz camps virtually every inhumanity inflicted by the SS upon its victims was introduced, refined, and expanded into a lethal calculus that transformed Auschwitz into the single most important site of the European Nazi Holocaust. 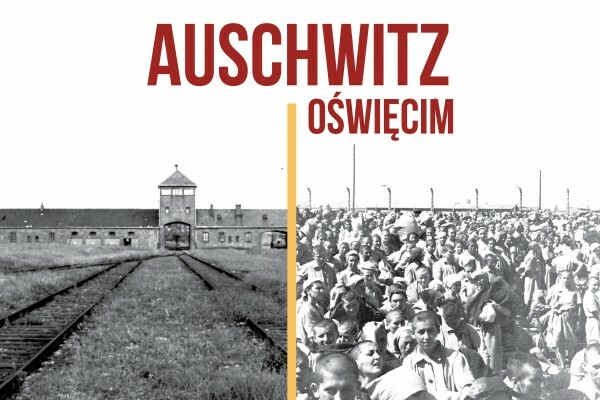 In its most expanded form, at some point in 1944, the inmate population in the three main camps combined exceeded 200,000, making Auschwitz into a Nazi city of suffering, and a place where, along with the crammed death traps that were the ghettos in Warsaw and Lodz, the Holocaust exacted its greatest toll.